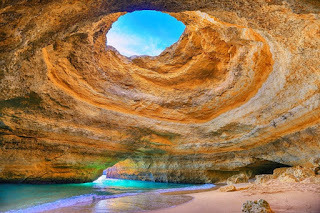 This time we will see another beautiful destination in Portugal that is Benagil Sea Cave. Benagil Sea Cave in the Algarve is a true natural wonder. 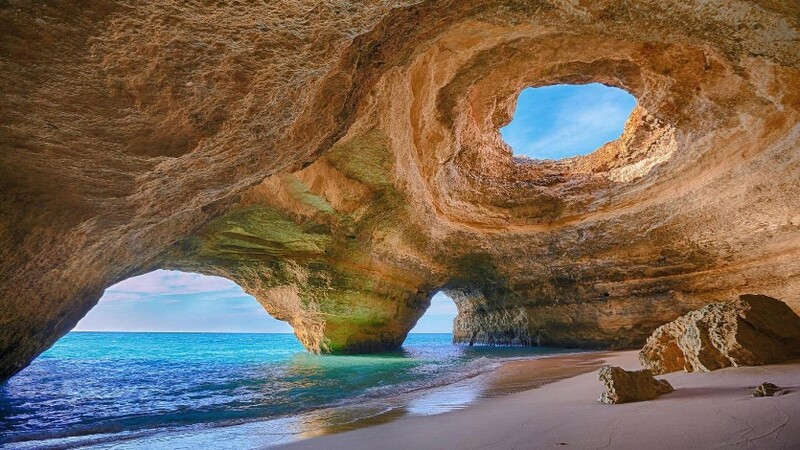 It's a sea cave with a natural occurring oculus that towers over its own secluded beach. 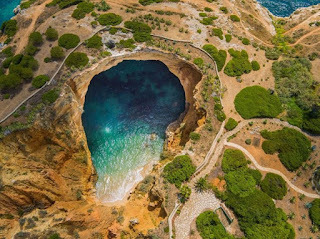 The Benagil cave Portugal was listed in the world’s “Top 10 Coolest Caves” published by American online newspaper The Huffington Post in 2014. 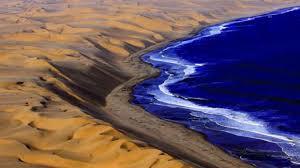 The south coast of Portugal is called the Algarve. 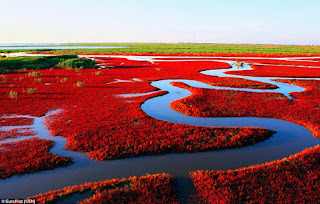 The Algarve is the most popular tourist destination in Portugal. 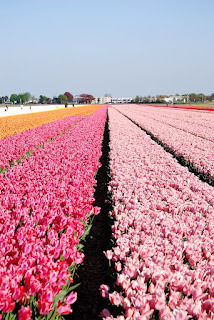 It’s known for amazing summers, impressive coastline and idyllic beaches. 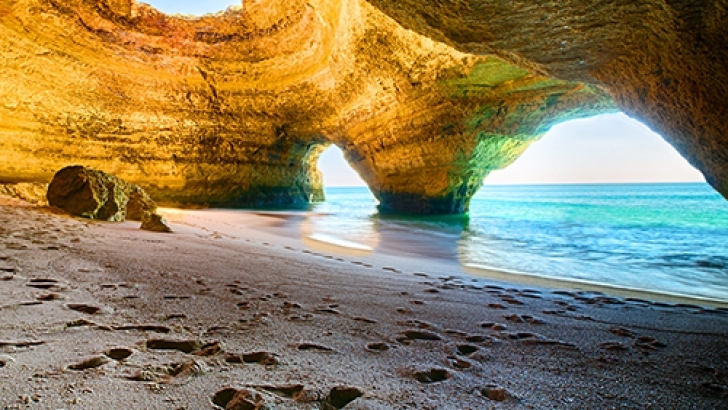 The Algarve coastline has many imposing caves, cliffs, rock formations and white beaches. The Benagil caves stand out and is a “must see” on your next holidays in Portugal.